Spring is here, and with summer on the horizon, you might just be planning a big trip to Florida! 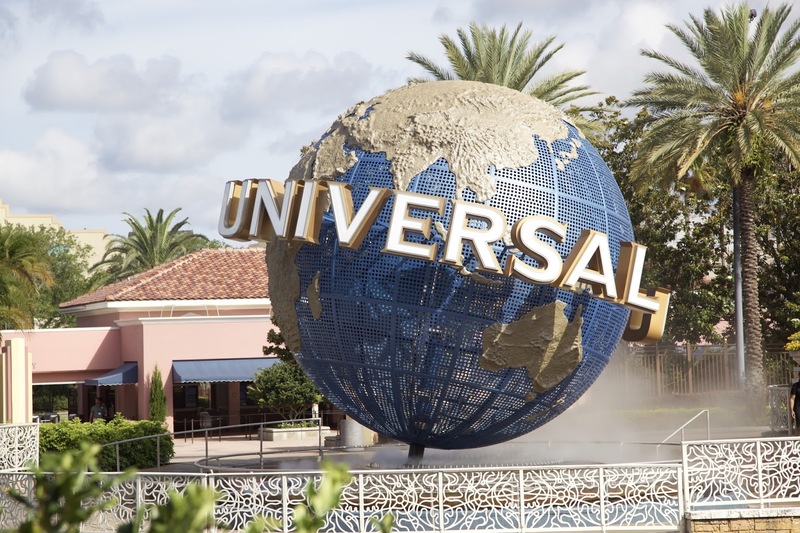 Florida is a great "in the USA" get away with lots to offer when it comes to entertainment, whether you're looking for a beach or a great amusement park. 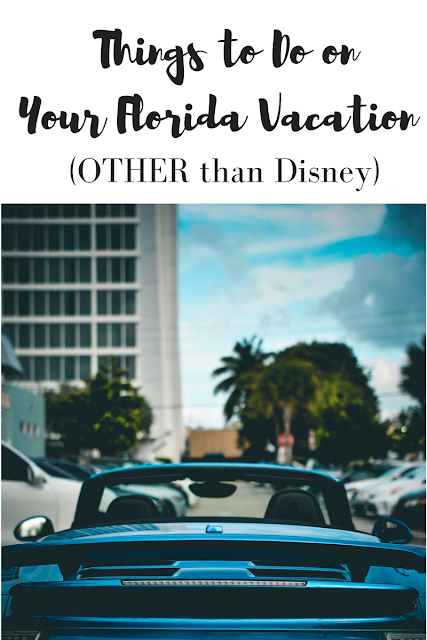 Although DisneyWorld is often the big focus, there are lots of others great things to see and places to visit in the Sunshine State. Here are some fabulous options that are worth considering! We added Miami on to our Florida Keys trip last summer. It was an easy drive from Fort Lauderdale Airport. Although we aren't big club or late nights folks, Miami Beach is simply stunning. It’s famous for golden sands and incredible art deco buildings that line the edge of the sand. It’s a place that's definitely worth seeing (even briefly) if you never have before. Live it up, have a good time and enjoy the sun. It’s your chance to relax and simply enjoy the splendor of your surroundings! 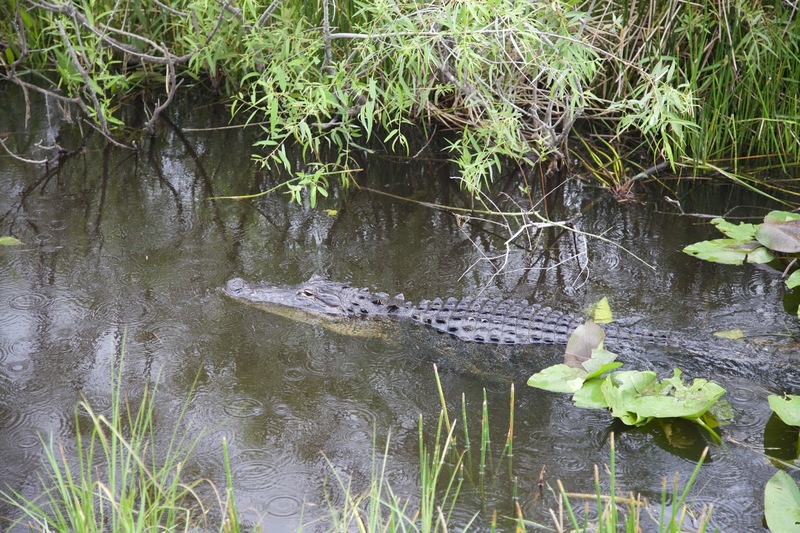 If you’re looking to spend time in a natural environment, Everglades National Park makes it possible for you to do that. This National Park also made it on our list last summer, as it was an easy drive on the way back from the Florida Keys. It’s the second biggest national park in the country, and it offers a landscape like no other. It’s full of life (be VERY prepared for mosquitos if you go in the summer), and you just may see an alligator! We saw this one! The visitor center of the Kennedy Space Center has so much to offer. It’s a rare example of an attraction that makes learning about complex things a whole lot of fun. 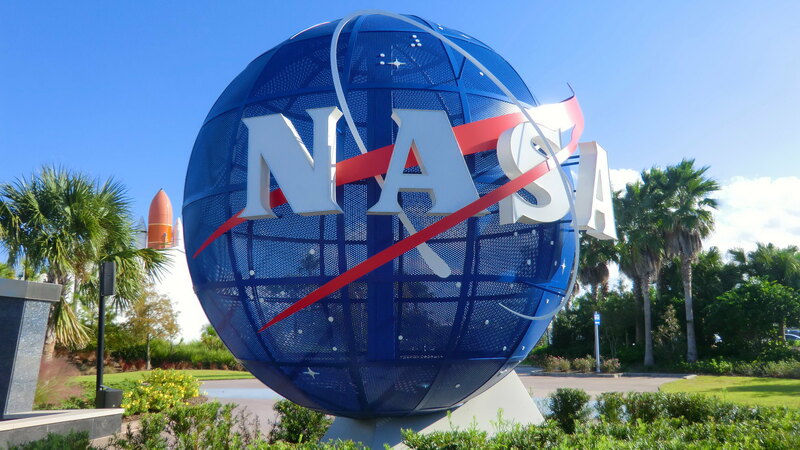 Whether you understand much about space or not, you'll have a great time at the Kennedy Space Center. It’s an educational, wonderful experience for kids and adults of all ages. Plant City is a relatively small part of Florida, but it has plenty of attractions of its own. It could be worth a visit, and has several very reasonable places to stay, such as Holiday Inn Express & Suites Plant City. One attraction you really can’t afford to miss is Dinosaur World. It’s a lot of fun for kids and adults alike, and it is pretty much impossible to have a bad time there. Movies and TV shows are still made at Universal Studios in Orlando, but that doesn’t stop you from being able to look around and experience everything it has to offer. You get to see behind the curtain at the inner workings of the entertainment industry, and it’s kinda magical. It’s great for families or any entertainment lovers. We made a visit there a couple of years ago, as part of our "Anniventury" trip. It's so fun! Florida is one of the greatest states in the US, and there are truly so many fun things you can do there. 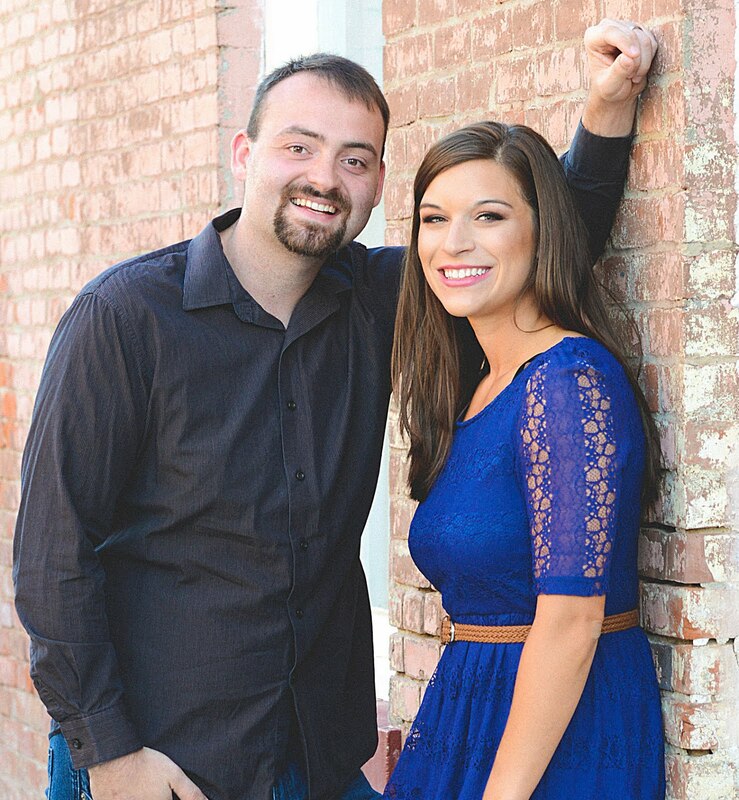 These are just a few ideas to get you started! Make your trip to Florida one to remember, and you’ll probably want to come back again soon. I know we'll be there someday when Eli is a little bigger. Where are your favorite places to visit in Florida?